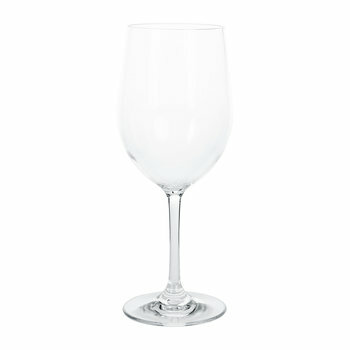 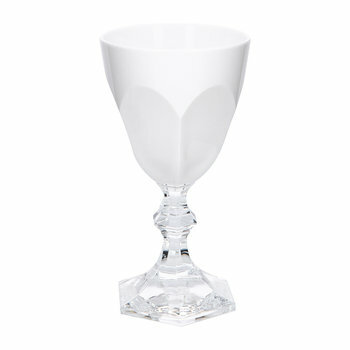 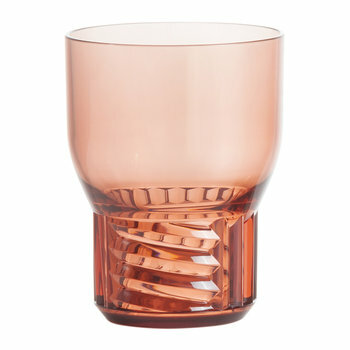 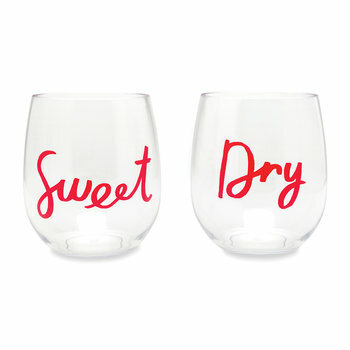 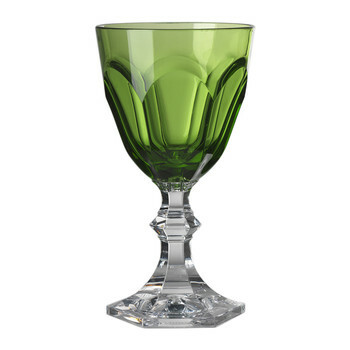 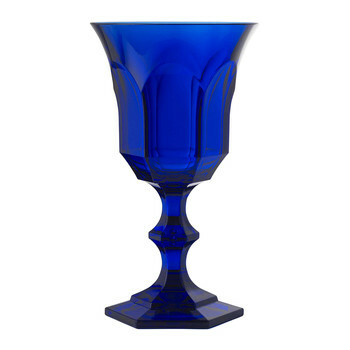 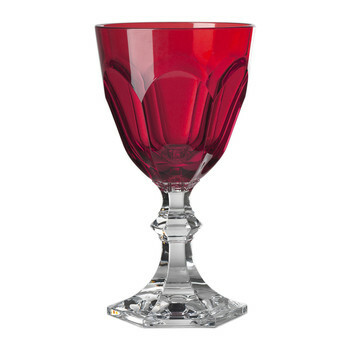 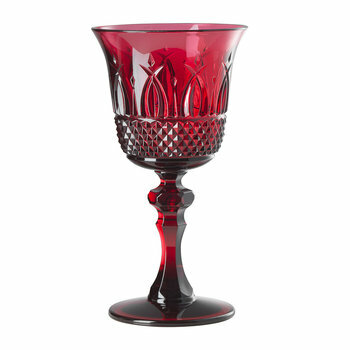 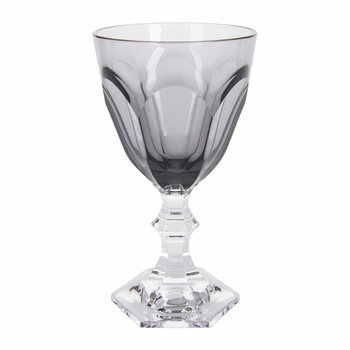 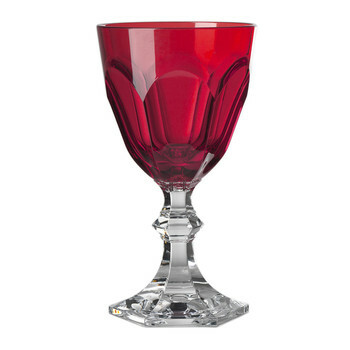 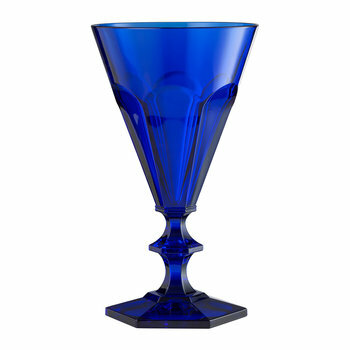 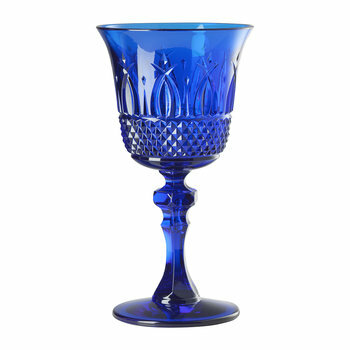 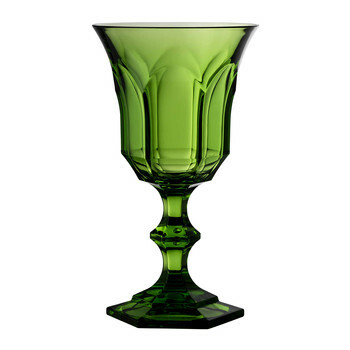 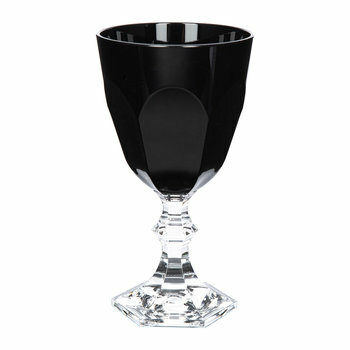 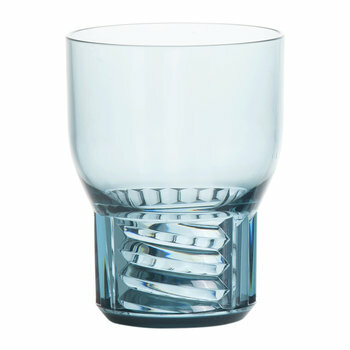 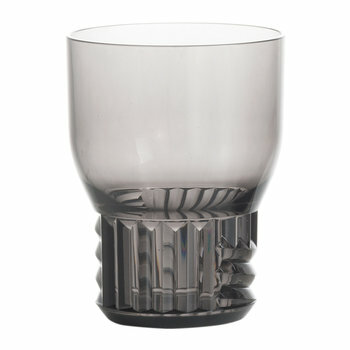 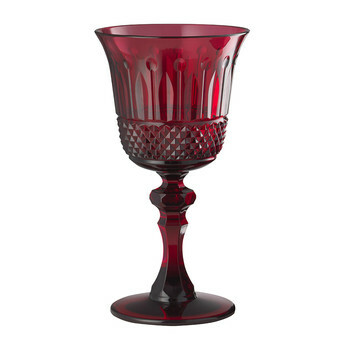 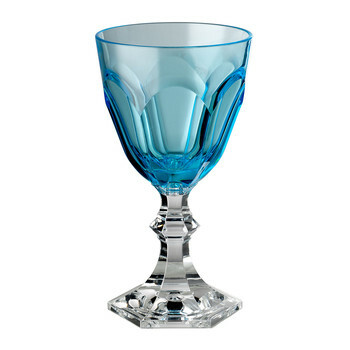 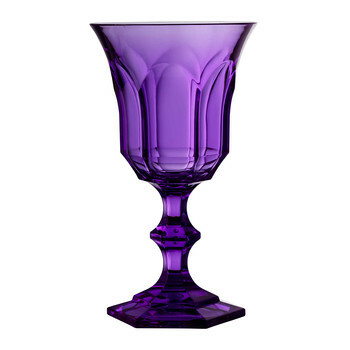 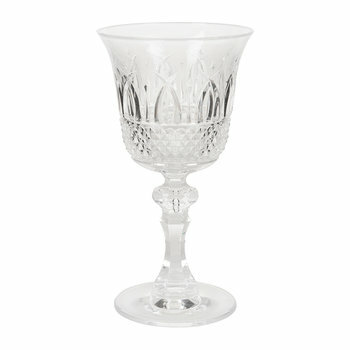 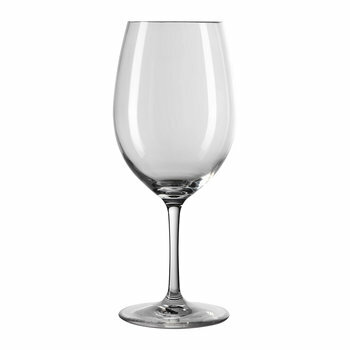 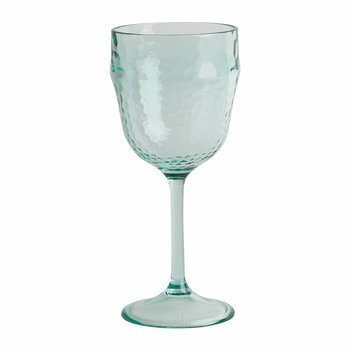 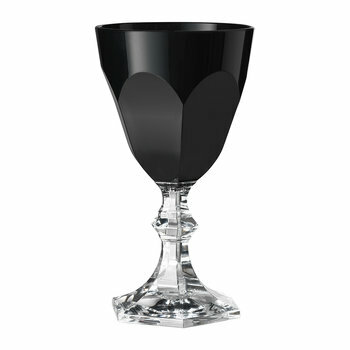 Enjoy your favourite glass of wine in style with this array of plastic wine glasses. 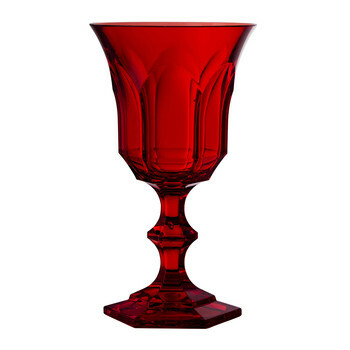 Perfect for holding either white, red or rose, the plastic design ensures a versatile finish, whether enjoying outdoor dining or embracing a romantic picnic. 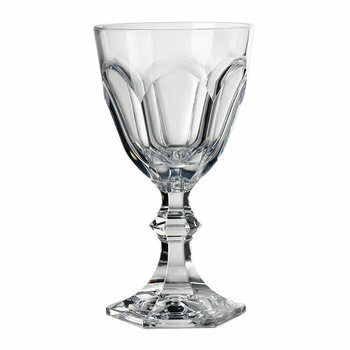 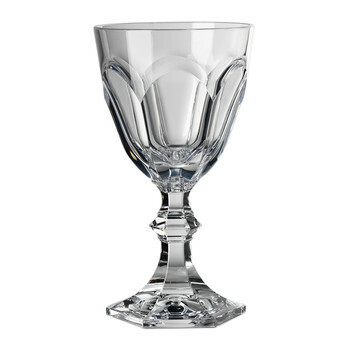 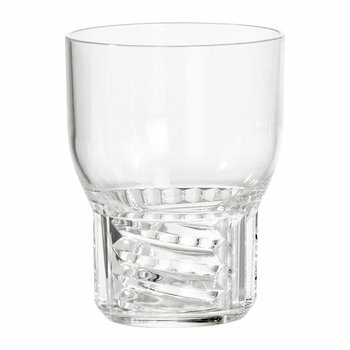 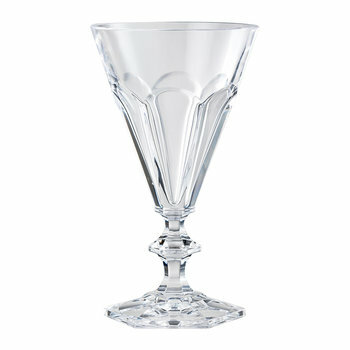 Reducing the risk of breakages, the vessels showcase a sophisticated finish with elegant ...detailing, ideal for adding a touch of glamour to any party.